No one under the age of 16 should operate this Mini Bike without adult supervision. Bajaj Electricals is known as supplier that produce the range of devices like fitness & sports. We count 2 rare guidebooks created by this distributer . 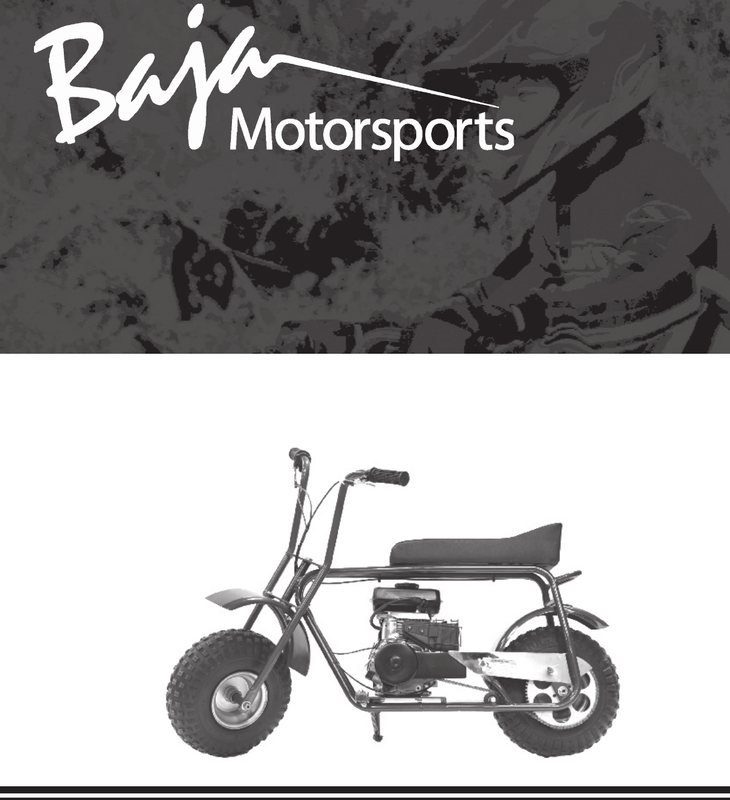 Now you're reading a user guide for Bajaj Electricals Bicycle DB30.